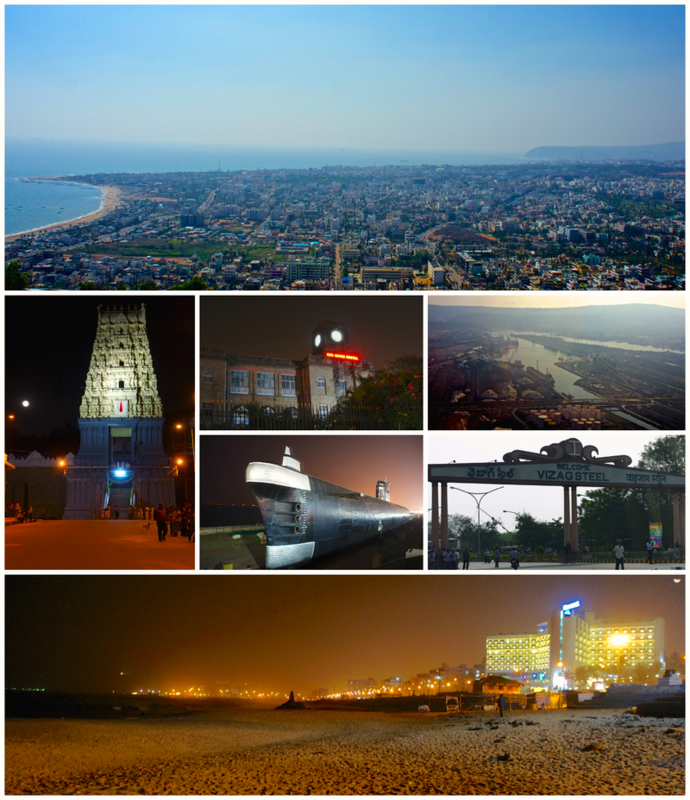 The Indian city of Visakhapatnam, the commercial capital of Andhra Pradesh, has launched five start-up challenges in its quest to become a national and global hub for fintech. The big plan is to build an ecosystem including start-up entrepreneurs, innovators, incubators, investors and academia. Several start-ups including Paytm, Blocktrust, Knolskape, Transaction Analyst, GMS, ValueLabs have commenced operations at the Fintech Valley in Visakhapatnam (aka Vizag). Angel Broking Challenge – On the subject of “real-time social profiling of customers”, it’s seeking a solution based on social data, mobile application usage etc. Details here and applications close 17 February. The prize is INR 1,500,000 ($22,350) divided between insurance, capital markets and banking. Special “jury award” for the chosen start-up. India has seen the launch of its fourth payments bank, Fino Payments Bank. For its core banking system, the bank uses Profile from FIS, delivered on a hosted basis. India’s ICICI Bank has launched four new mobile banking apps, as part of a drive to adopt digital channels and spread into India’s vast rural hinterland. India’s HDFC Bank has chosen to install risk management tools provided by Numerix, in a move the bank says will help consolidate its risk management and reporting capabilities. India’s ICICI Bank is to launch a mobile payments service built by Movida, the Indian joint venture between Visa and mobile money specialist firm Monitise, that will draw on the potential to reach unbanked customers in the country. Indian bank follows the digital trend.